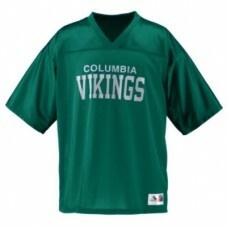 Show your team pride with jerseys, hats, t-shirts, polos, hoodies and warmups. 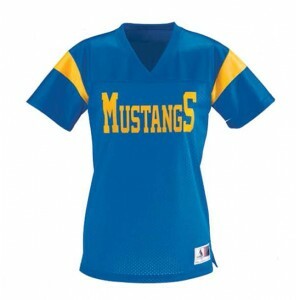 Whatever your needs are, Shop4Teams is sure to have the apparel you are looking for. 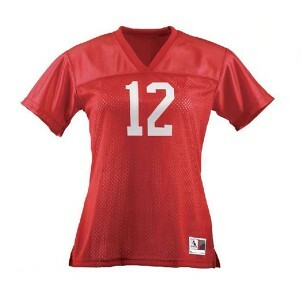 Whether you need to dress the part to support your team tailgating or cheering them on in the stands, or if you are looking for items to sell for fundraising make Shop4Teams your one stop shop. 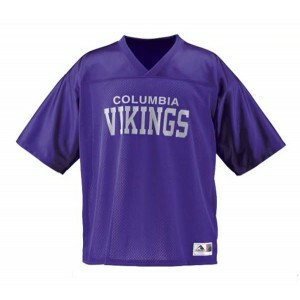 We have the perfect apparel items for booster clubs and school spirit stores. Blank, in-stock items can ship immediately. 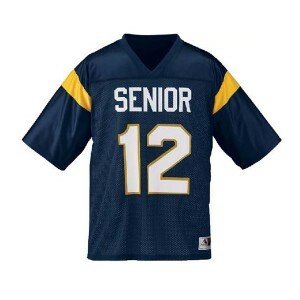 Printing services are also available and orders can ship in as little as two weeks. Want a really unique look? Try our Prosphere ADV line. Any color combination can be made with the Prosphere ADV fanwear, and there are no minimums. Our easy to use design program walks you through making your design step by step to achieve the ultimate look for spiritwear! All lettering and logos are included in the Prosphere ADV price, in as many colors as you want, even an individual's name on the back. If you don't have 3 weeks, try stock t-shirts.